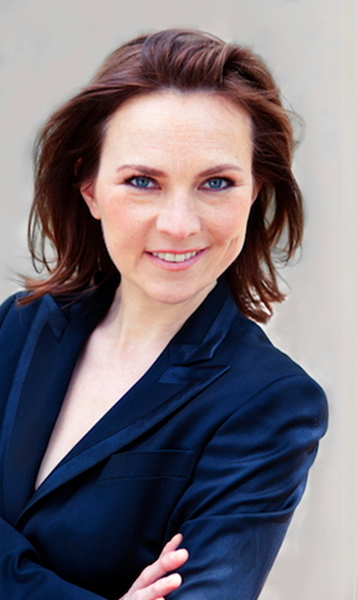 Katrin Dasch, pianist from Berlin, studied with Vida Kalojanova at University of the Arts Berlin and with Prof. Georg Sava and Prof. Wolfram Rieger at Hochschule für Musik „Hanns Eisler“ Berlin. She performed as Lied-accompanist and within chamber music ensembles at „Schleswig-Holstein Musik Festival“, „Schubertiade Hohenems“, at Théâtre de la Ville Paris and at Mozartwoche Salzburg. At the „BR-Musikzauber Franken“-competition she received the special prize for Lied-accompanist. She is the „Pfitzner Prize“-winner of the „Max-Reger-Competition Weiden“ and was a scholarship holder of the federal selection „Concerts of Young Artists“. In addition to several broadcast recordings she was guest at the 3sat programm „Annettes DaschSalon“. Since 2011 Dasch is lecturer at the Hochschule für Musik „Hanns Eisler“ Berlin. She also works as a freelance music pedagogue.